We are getting our dealership settled into our new facility and are now prepared to offer outdoor storage for your RVs/Motorhomes, campers, boats, trailers and other toys or vehicles. We understand that a major issue with storage facility is that of security. We are focusing on the most convenient way to provide the best security for your storage needs. 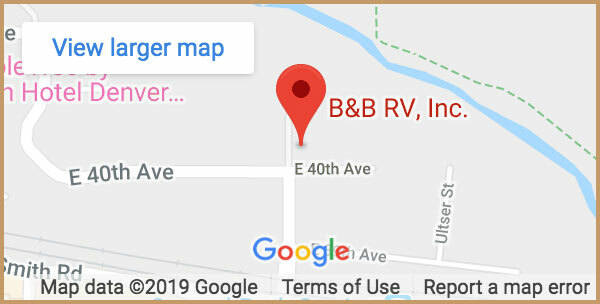 Customers are not allowed on the lot without a B&B RV, Inc. employee along with them. Access to your storage is currently limited to our business hours. We will be offering the ability to drop off or pickup by use of a separate fenced area which we are currently constructing. This will help ensure that items in or on your stored unit will not be “borrowed” by another storage customer. Thanks for your interest in B&B RV, Inc. and our Denver storage in the Stapleton Neighborhood. For extended agreements, entire payment is due at time of contract. For example, a 20’ space for 12 months is 65 * 12 = $780 due. For security reasons, we do not allow customers on the lot outside of our business hours. We are adding the ability to drop-off or pick-up your unit outside of business hours in the near future. All of our service department functions are available upon request. All services require a minimum 14-day notice. Please call us at 303-322-6013 with any questions or to set up an appointment. Since RV’s, trailers and boats vary in size from 20 – 40 feet long, that amount of vehicle can be quite a burden to store at home. A vehicle that size will easily take up an entire driveway and most of your garage. Using our outdoor storage facilities can take away that burden and free up more living space in your home. 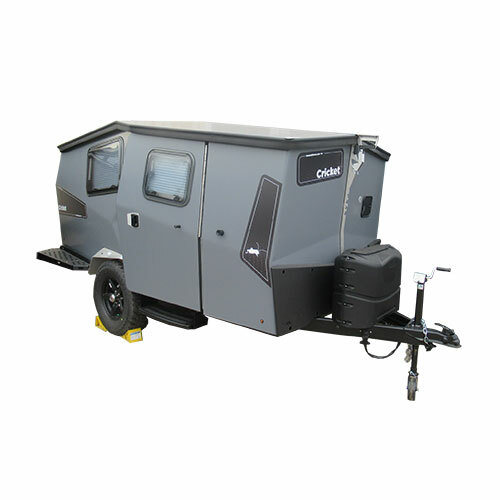 Storing your RV, camper, trailer, boat or other vehicle on the street in front of your house or in a storage facility in which anyone with the code can come and go freely can be open to possible theft or vandalism. Most neighborhood covenants require a vehicle to be moved every 48-72 hours. By storing your vehicle at our facility, you gain that added protection and security. RVs and Campers come in a variety of shapes and sizes. 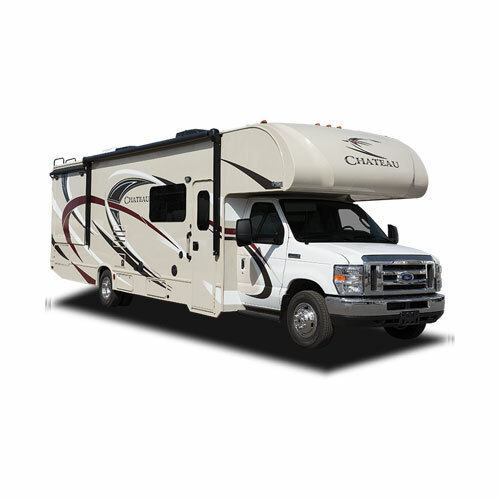 Knowing the class and length your RV is will help determine your vehicle storage needs. For storage of other types of units, a description of the unit along with its overall length will allow us to determine your storage needs. Give us a call or fill out the form below, and we can provide a storage solution for you. Empty your RV’s wastewater and freshwater tanks at an appropriate dump station. After you have dumped the tanks, it is a good idea to clean them. A great way to do this is dump baking soda down the toilet and the shower and and water. To help ensure the mixture cleans the tanks, take your RV for a short ride. Be sure to empty the tanks immediately after doing this! Next you will want to winterize your RV. If you do not know how or have the time to winterize your RV, Camper or 5th wheel, have an experienced facility winterize the unit for you. We recommend all units be winterized by mid October in the Denver area. We do offer all these services at B&B RV, Inc. Simply give us a call to review the pricing and to setup an appointment. When getting your RV ready for storage, unplug all onboard electrical devices. The goal is to eliminate anything that can potentially drain the battery. 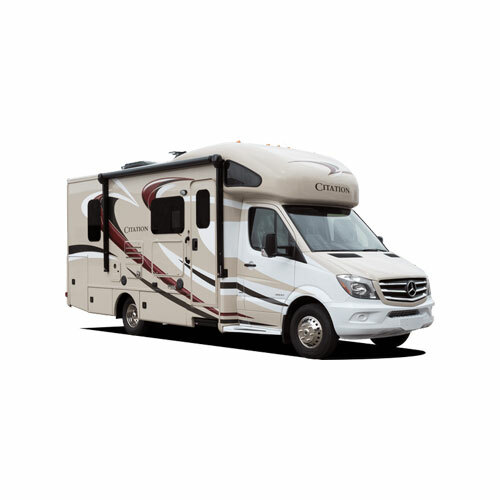 Many people disconnect the negative battery terminal or remove the RV’s house battery and store the battery in a room temperature setting. 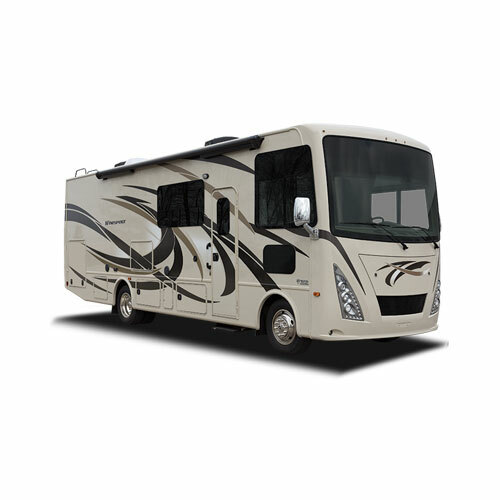 We do offer electricity at every storage site allowing you to keep your RV plugged in and keep the battery charged. 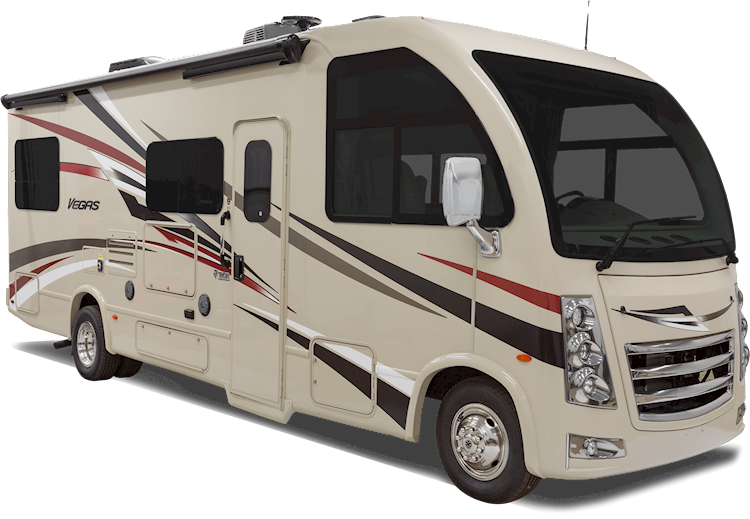 You should change out or fully top off your RV’s oil, antifreeze in the radiator, windshield wiper fluid and brake fluid. Next, fill up your fuel tank. You should also add the correct amount of fuel stabilizer to your RV’s tank. Filling your fuel tank will prevent moisture from building up and causing corrosion. 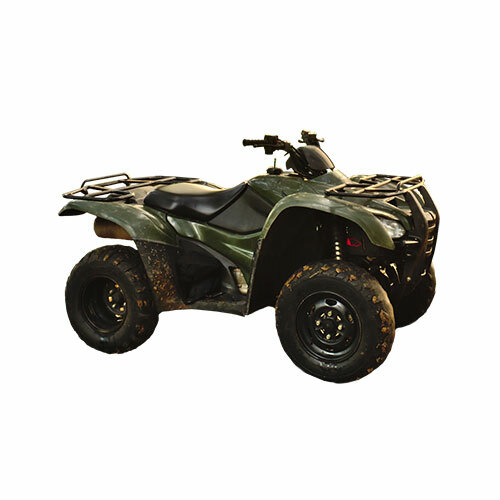 The fuel stabilizer will protect the engine and tank from gum, varnish, rust and corrosion. After adding in the fuel stabilizer, run the engine for a few minutes so that the stabilizer can spread throughout the engine. Remove all food, linens and perishables prior to storing. Remove any equipment such as lifejackets, tools and flares that are either rusty, ripped or broken. Remove any electronics and organic materials (leather, canvas or other fabrics) as they are vulnerable to cold temperatures and weather. Also remove the boat’s fire extinguisher while in storage. Disconnect your boat’s battery and be sure to top it off with distilled water. You should change out or fully top off your boat’s oil. Next, fill up your fuel tank. 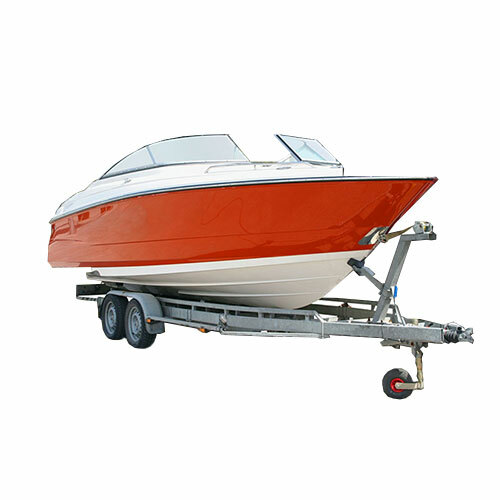 You should also add the correct amount of fuel stabilizer to your boat’s tank. Filling your fuel tank will prevent moisture from building up and causing corrosion. The fuel stabilizer will protect the engine and tank from gum, varnish, rust and corrosion. After adding in the fuel stabilizer, run the engine for a few minutes so that the stabilizer can spread throughout the engine. Invest in a boat cover or complete wrap to protect your boat from the elements. 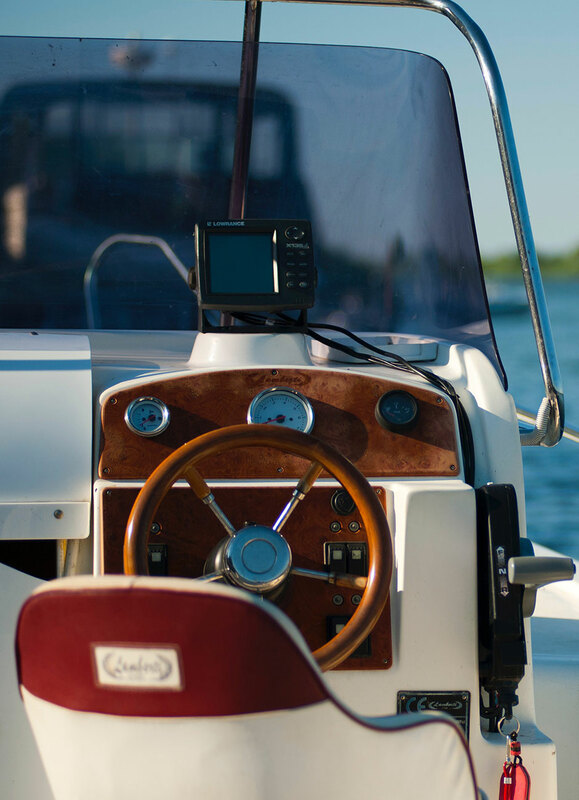 Sun damage, water damage, dust, hail, birds and lots of other unforeseen things can damage the exterior of your boat. Since we are located in Colorado, where the weather can change every 5 minutes, we definitely recommend having a boat cover.